"Margaret 'Cuckoo' Clarke recently had a brief stay in a mental institution following an emotional breakdown, but she's turning over a new leaf with her 'Happiness Project'. 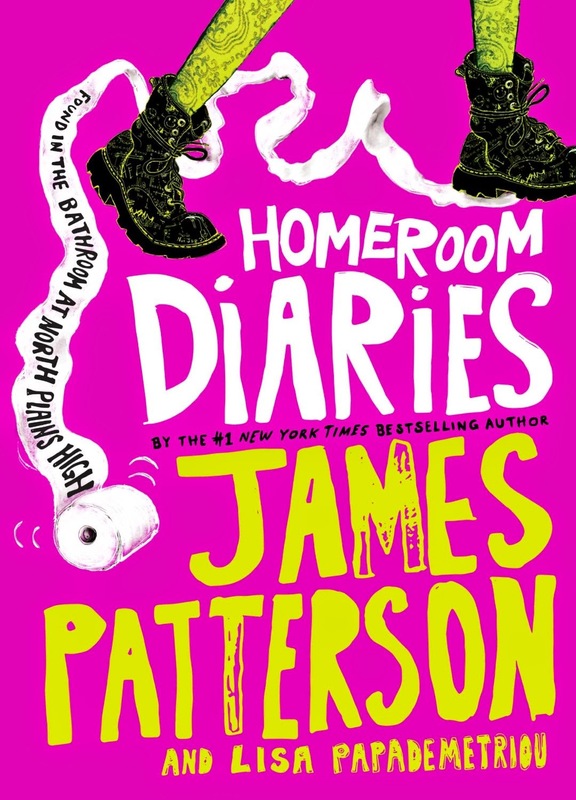 She's determined to beat down the bad vibes of the Haters, the Terror Teachers, and all of the trials and tribulations of high school by writing and drawing in her diary. And when life gets really tough, she works through her own moments of uncertainty through imaginary conversations with her favourite literary characters. Cuckoo's also got a nearly impossible mission: she, along with her misfit band of self-deprecating friends (who call themselves 'the Freakshow') decide to bridge the gap between warring cliques and 'bring the Nations together'. Not everyone is so willing to join hands and get along, but Cuckoo never stops smiling... until one of her closest friends, pushed to desperation by a Hater prank, decides that enough is enough."